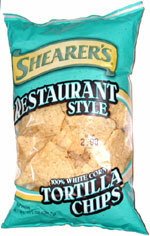 Taste test: These tortilla chips were large, crisp and tasty, with a good helping of salt. 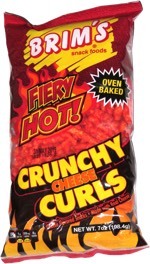 If you like to maximize your salsa-to-chip ratio, these have the potential to scoop up a lot of salsa. Smell test: Nice, strong corn tortilla smell.